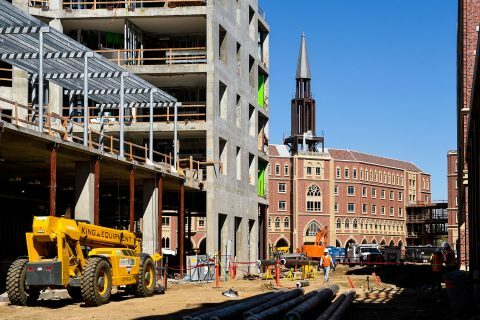 The $700 million development, on track to open in August, is a game-changer for the university and the neighborhood. 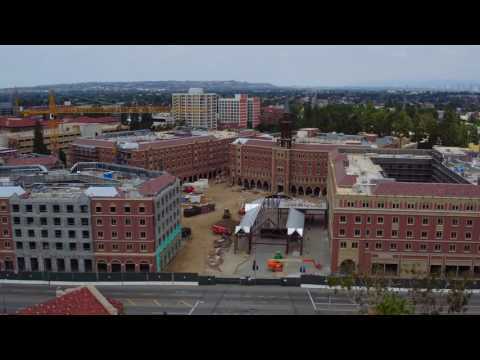 The $700 million retail and residential project is quickly coming together for an August debut. 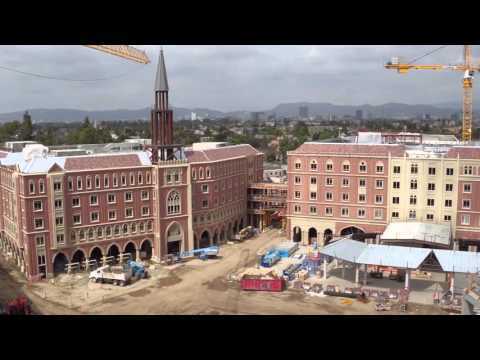 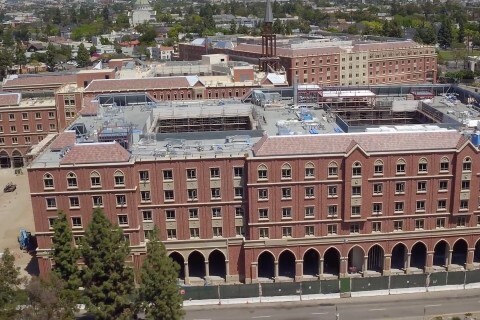 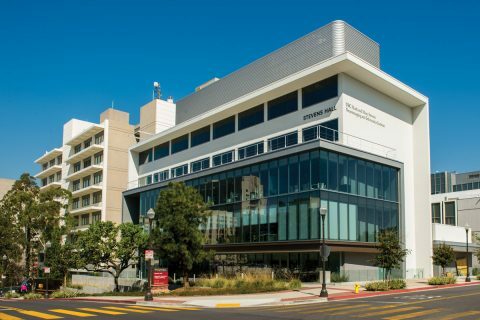 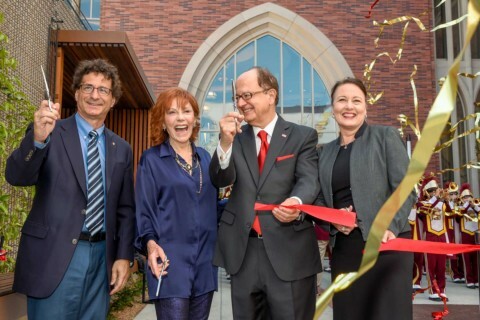 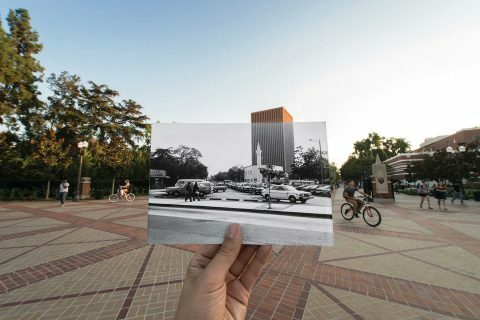 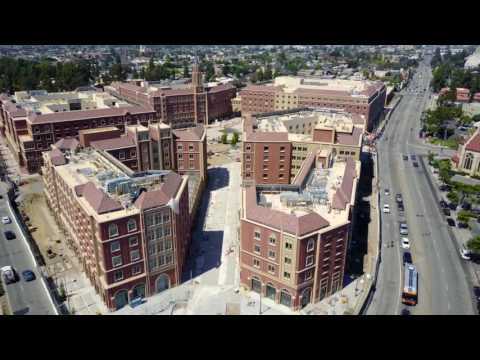 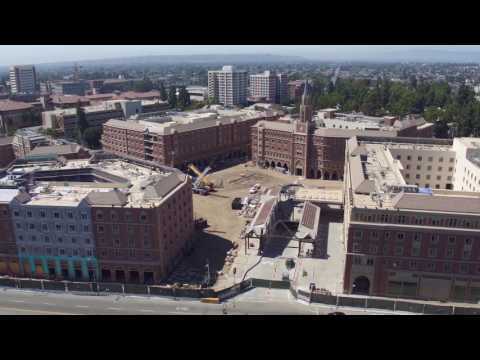 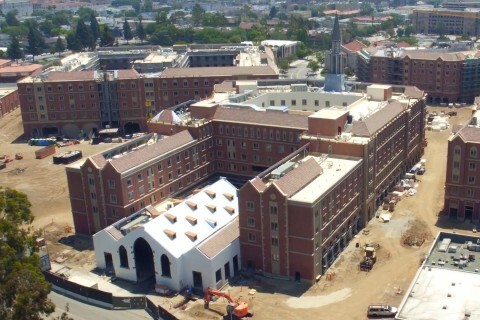 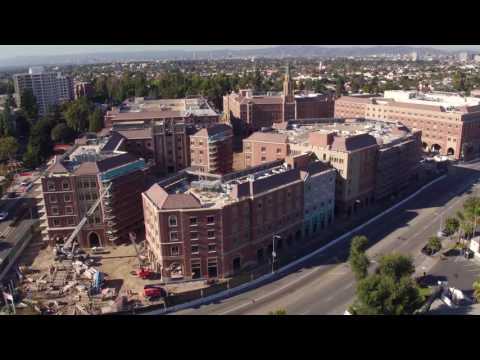 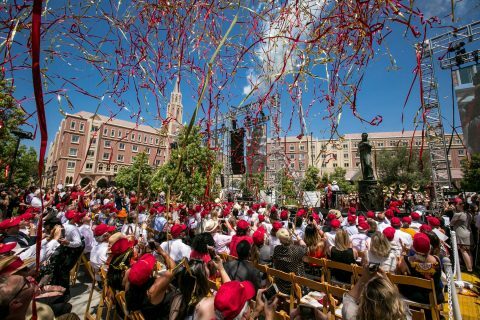 Here’s a present for the Trojan Family: The $700 million retail and residential project is nearing completion and will be open for business in August, right on schedule. 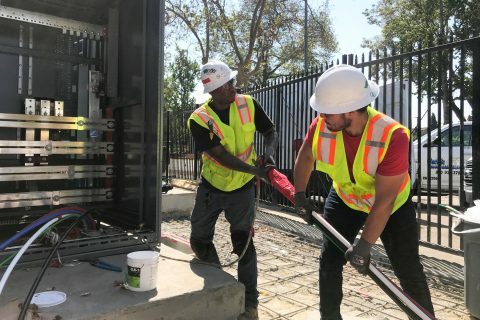 Construction wireman gets on-the-job training and hopes to be an electrician in the future. 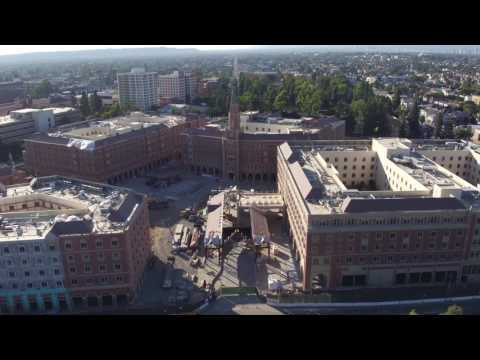 The $700 million retail and residential project will open to students and shoppers in August. 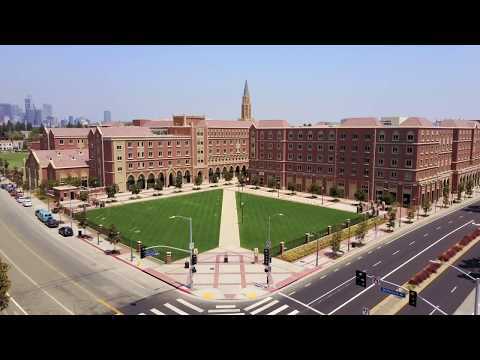 The $700 million residential and retail complex, which opens in fall 2017, is on the former location of the University Village shopping center. 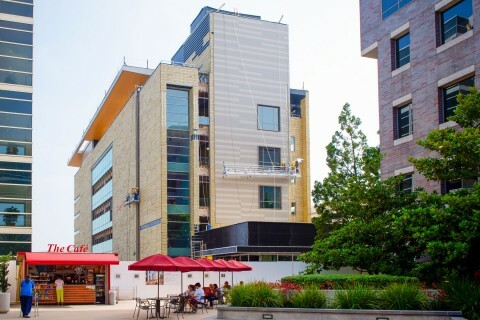 The outside of the $700 million residential and retail complex may seem nearly finished, but there’s still plenty of work to be done inside. 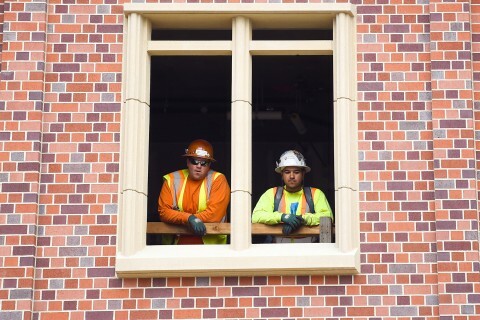 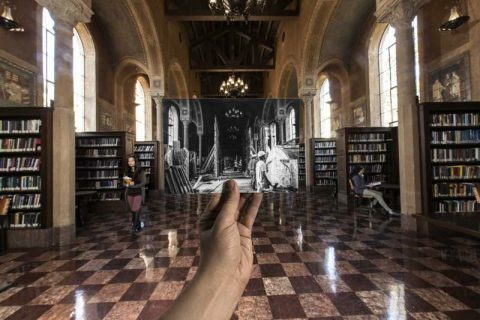 More than 150 projects are underway on the University Park Campus, from dorm renovations to entirely new buildings. 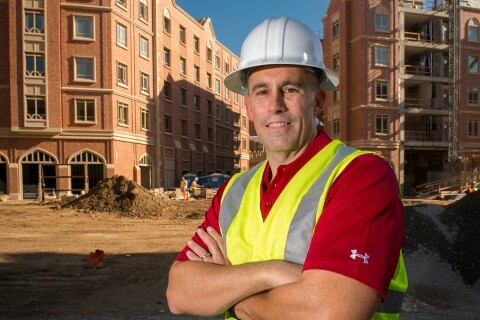 The $700 million residential and retail complex is on track to open in 2017. 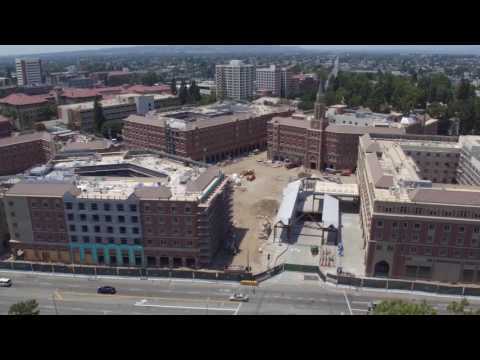 The $700 million project north of Jefferson Boulevard is coming together quickly. 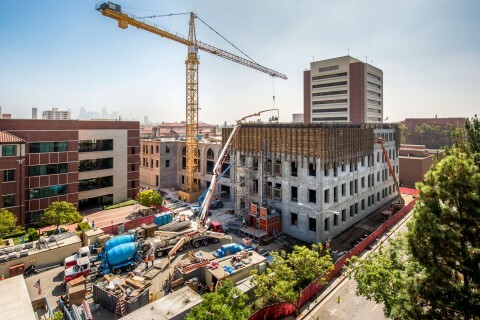 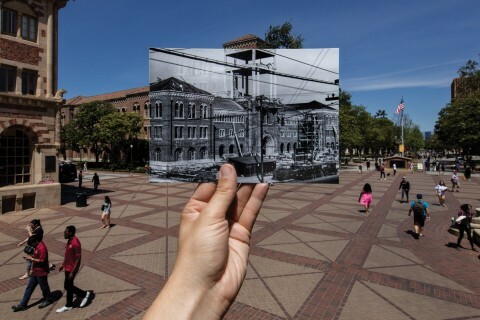 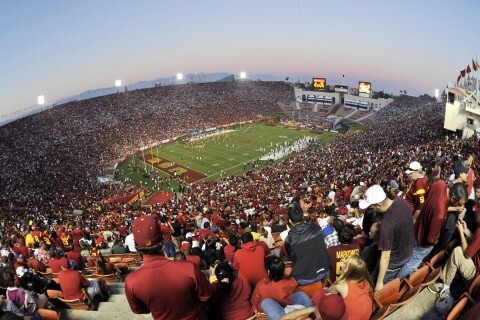 Construction is in high gear on the $700 million project that will change how Trojans live and learn. 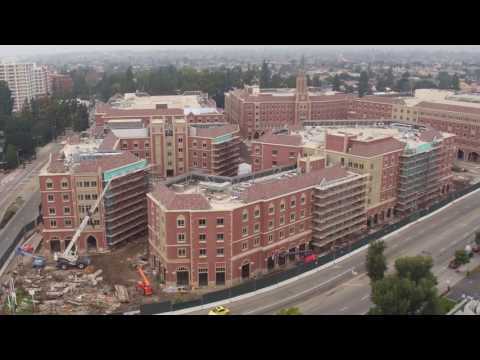 The $700 million project is taking shape on Jefferson Boulevard.